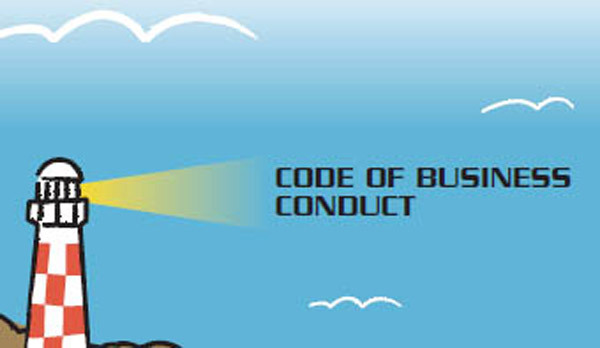 Created in 2008, the Code of Business Conduct reflects our commitment to formalizing and applying the principles and practices that define our approach to business operation. This formal presentation is designed to ensure more effective dissemination and provide a clear statement of the principles guiding our relationships with customers, partners and suppliers, as well as relationships between staff members. We provide the Code of Business Conduct to every Group employee. The Code embodies the spirit and values of our business; it sets a course for best practice that protects the interests of the business and contributes to the quality of our performance.